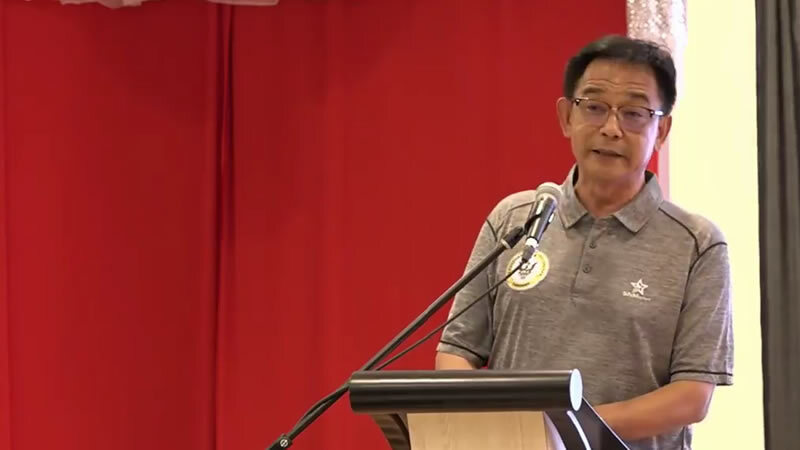 Sarawak Sports Minister Datuk Abdul Karim Rahman Hamzah does not want to speculate or comment much on the latest scandal hitting the Football Association of Sarawak (FAS). According to an article published by Utusan Borneo, Karim instead prefers to wait for the Malaysia Anti-Curruption Agency’s (MACC) investigation and said that he had not obtained any details on the scandal. 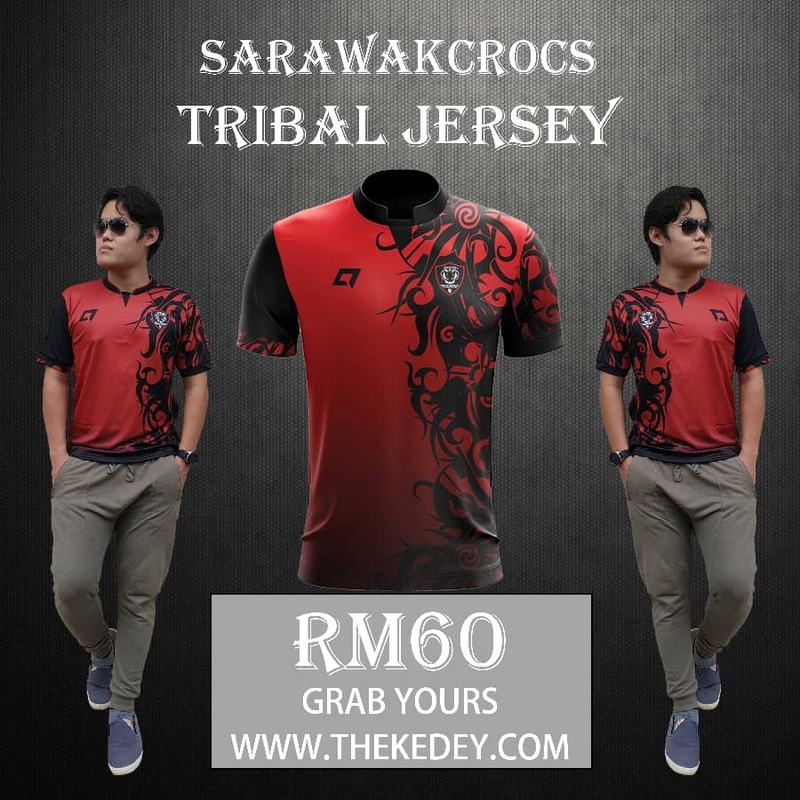 The well respected minister was quoted by the paper as saying that he hoped that Sarawak will continue to play good football. Karim also added that “he also hoped those responsible to look after the team does not quarrel with each other until things go to court which will end up disturbing players concentration”. Karim was asked to comment on the latest FAS Scandal which saw Posa Majeis report former FAS General Secretary Razali Dolhan of committing Criminal Breach of Trust (CBT) to the MACC. Razali through his lawyer had later denied the allegations and asked FAS and Posa to retract the report and apologize, but Posa has since rejected the request.